No more double images, blur, or halo effect. 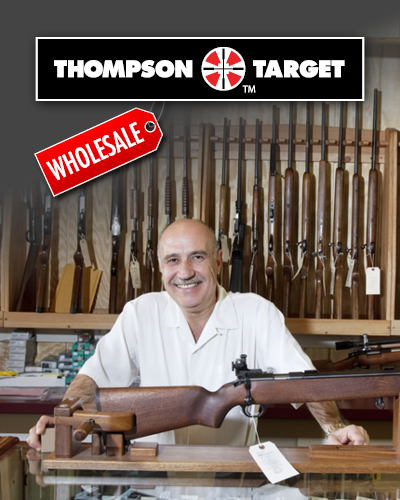 Thompson's TRUE BLUE target shows you the true edge of the target even when light conditions are not optimal. This target's specially formulated blue is visually pleasing and easy to see under all light conditions. Fine or heavy reticles are clearly visible through a wide range of scope magnifications from 2X to 16X, and distances as far as 300 yards. Target has a white background with 6" blue circular bulls, and 1" grid for precise adjustments. Target performs outstandingly with open sights on pistols and rifles. Designed for handguns and rifles at distances up to 300 yards. I will not buy these "high visibility" targets again. I had a really hard time seeing any impact point on this target. As an alternative, I recommend their silhouette targets.